Here are the games included in the bundle. Sadly, BSA is the only co-op one we see. 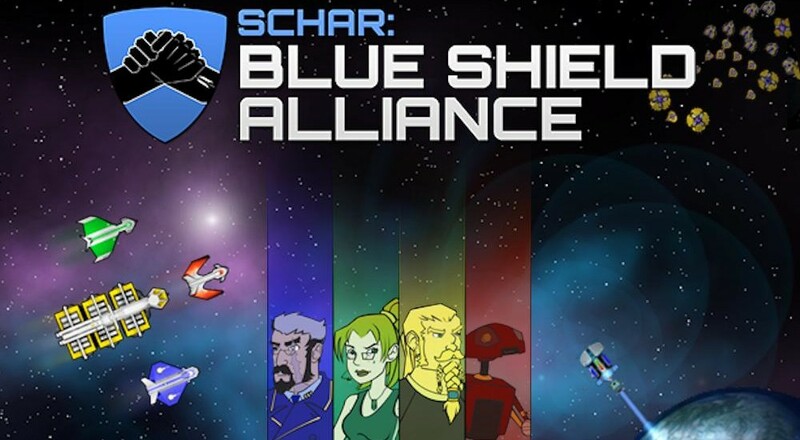 SCHAR was co-developed by a few current and former Co-Optimus staff members. It was recently released on Steam with several enhancements including upgraded graphics, re-balancing of ships, leaderboards, achievements, and more. You can read our post-mortem here.